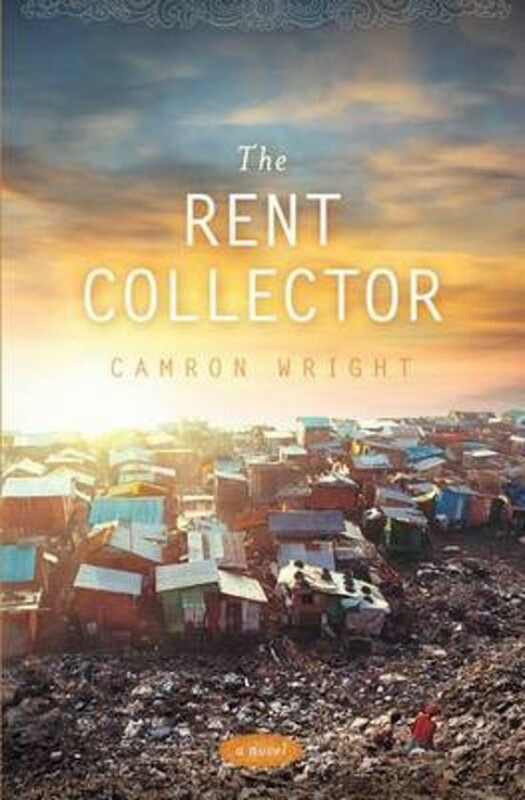 When you first start reading the Rent Collector you think that it is going to be a sad story of poverty in Cambodia, but you soon feel the strength of the mother Sang Ly and that even in the worst living conditions, on the edge of a trash heap, people can experience joy and spiritual growth. The Rent Collector shares stories with you from different cultures,and from Literature and shows you that human experiance is the same where ever you are. I love the idea that our ancestors are looking down at us and protecting us. This book is filled with so many gems of wisdom and insight and is an enjoyable read. I want to read it again!